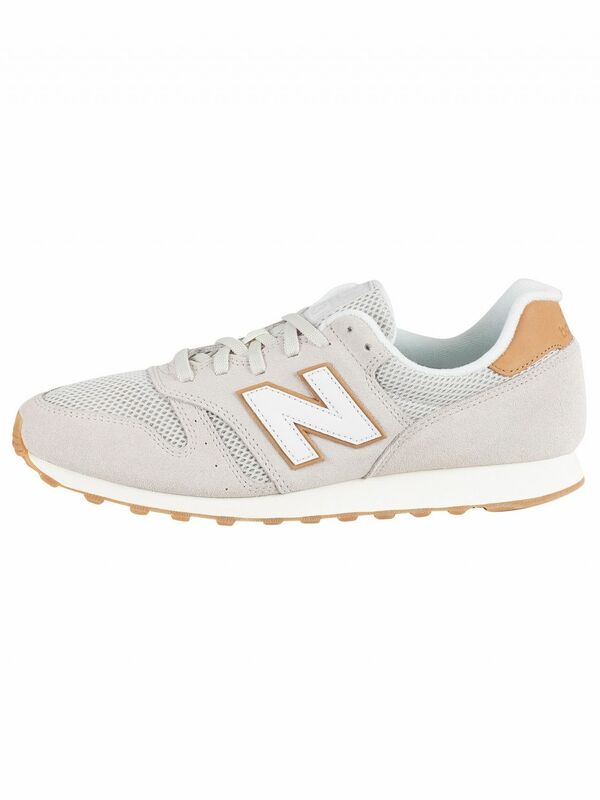 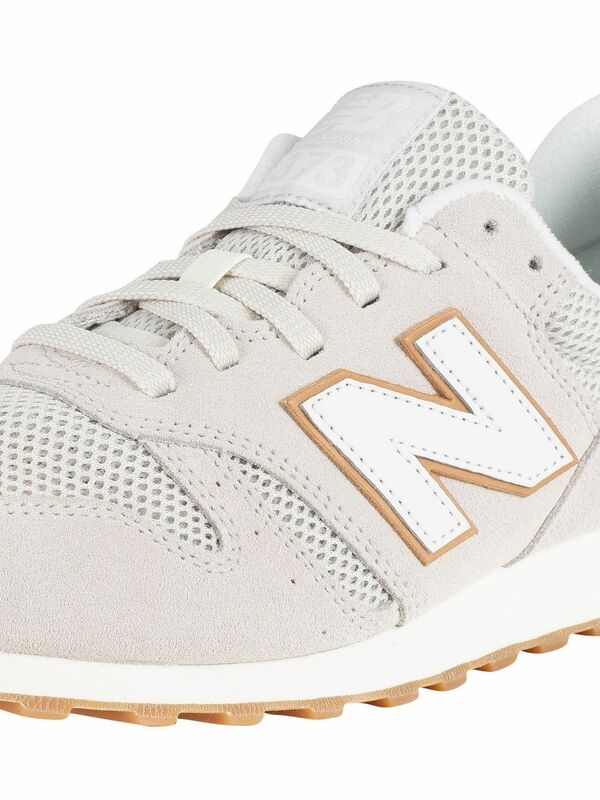 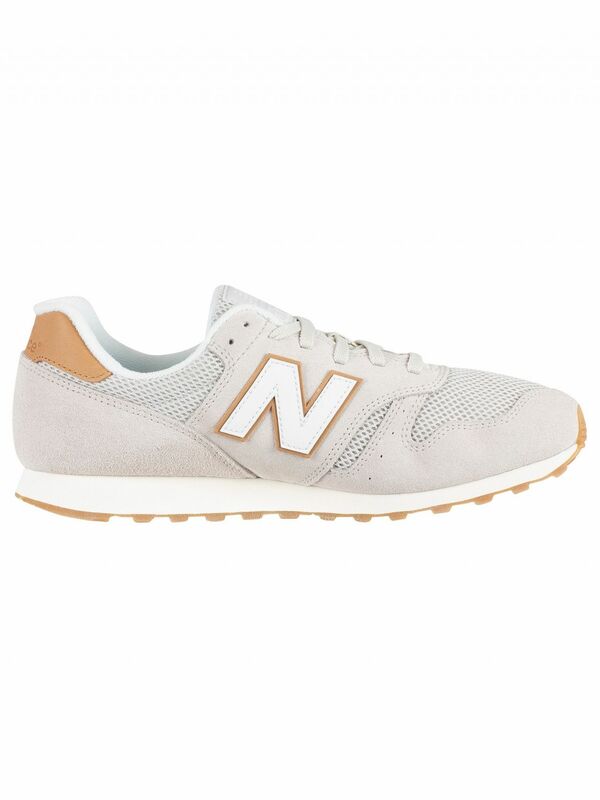 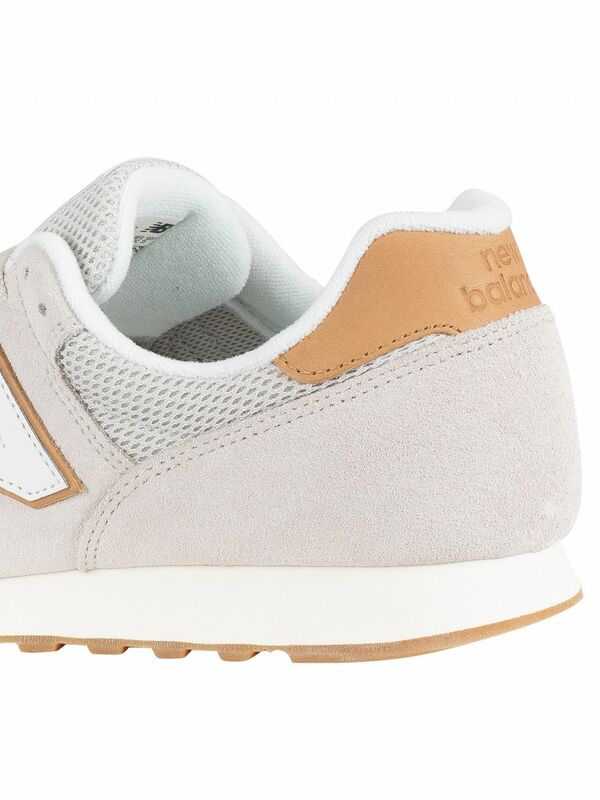 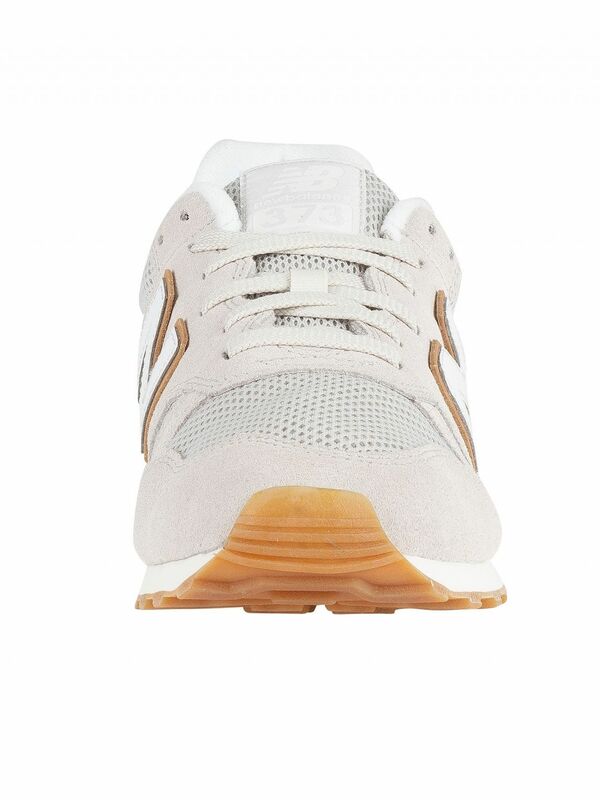 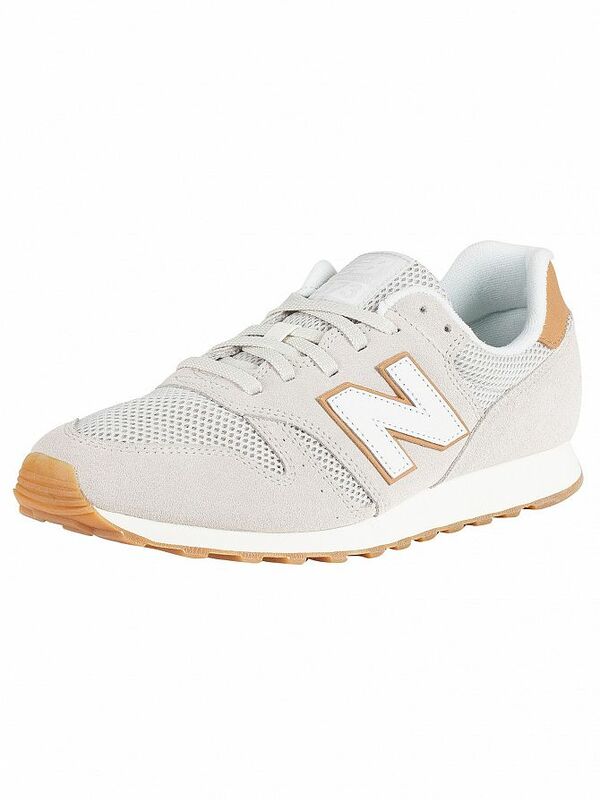 Offered by New Balance, the 373 Suede Trainers comes in Beige/Tan colour, featuring a suede upper and lace closure. 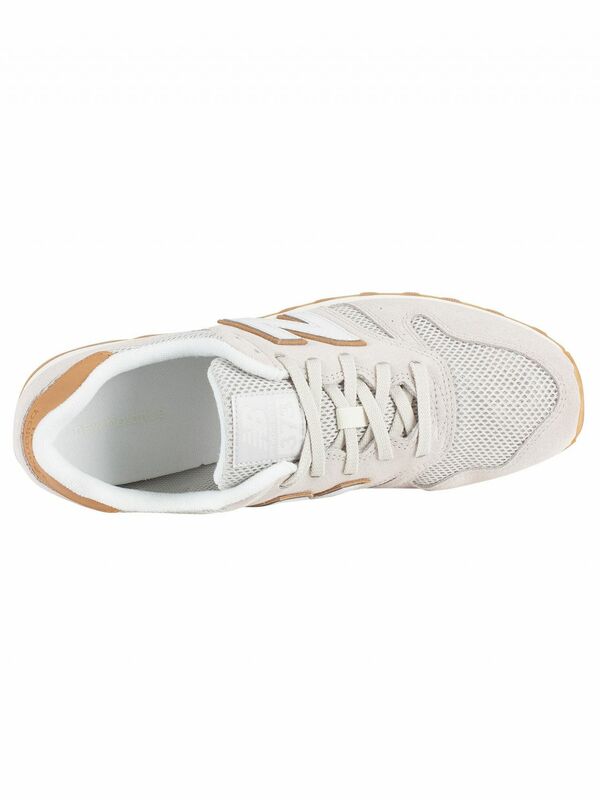 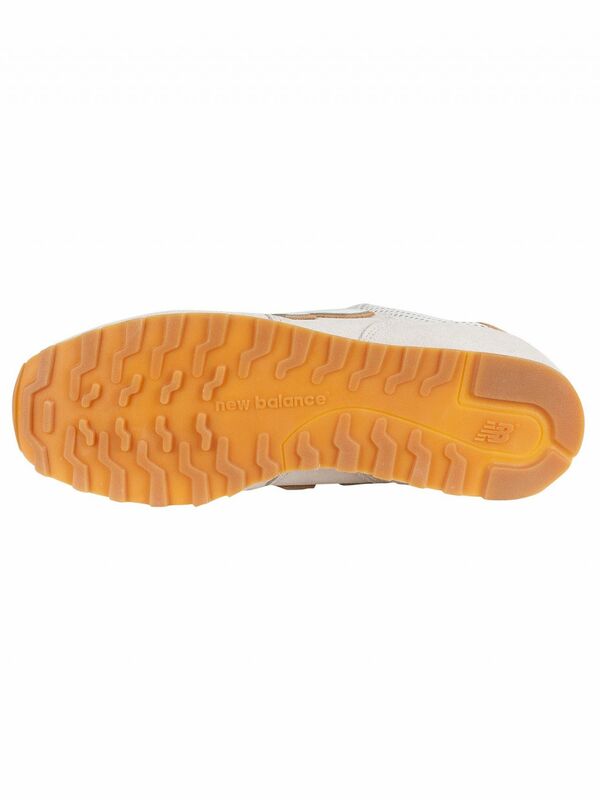 With a cushioned collar and tongue, this pair of trainers are for men and sport a leather logo on the side, as well as a branded tongue, heel and sole. 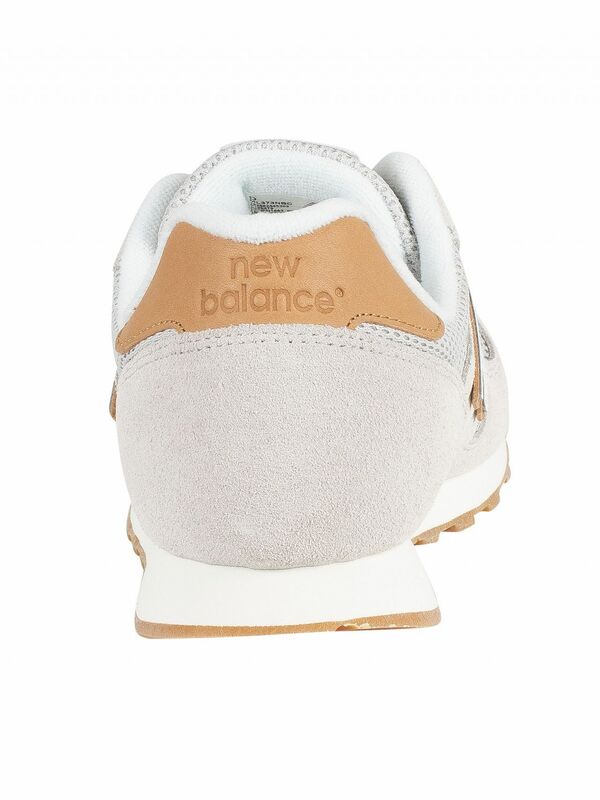 EASTER SALE: This item is on sale until 9am Tuesday 23rd April - don't miss out!